Everyone at some stage is contemplating photography, and if you are there, you are probably contemplating putting one of your photos on the wall using a stretched canvas frame. Even if you are not a photographer and just like some image you found, why not take the next step and brighten up your wall with a nice colourful canvas. 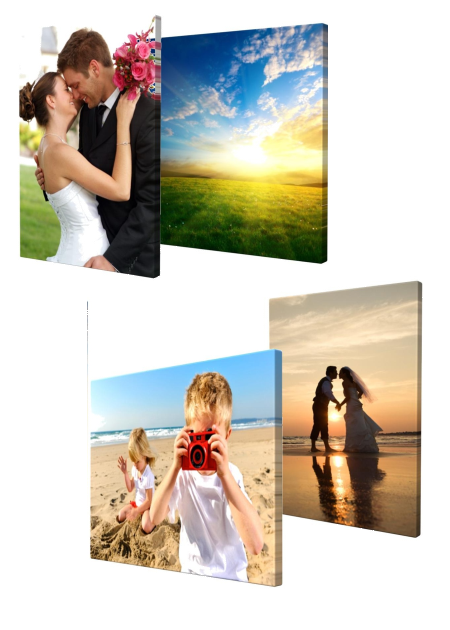 Our stretched canvas frame prints are stretched over a 39mm thick box frame. We supply our framed canvas in a variety of sizes so there should be one that suites your wall. Full colour digitally printed using a quality wooden frame.